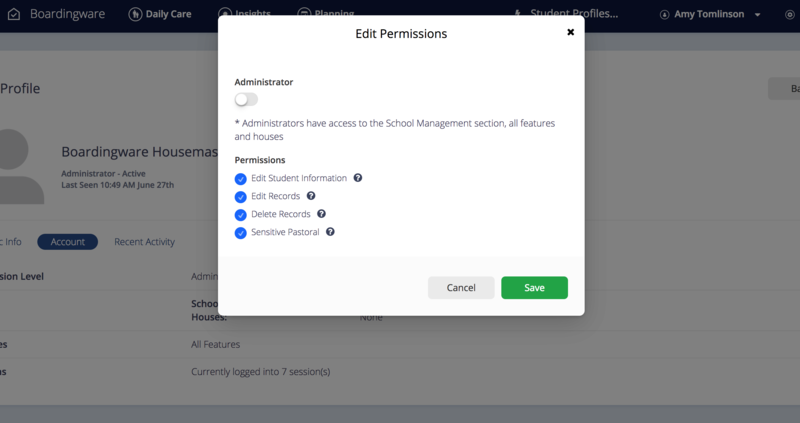 How Can I Adjust Staff Members Access And Permissions? First access your Admin Console page. How? 3. Click any of the pencil icons to edit the permissions. 4. Make any changes you need, then click 'Save'.